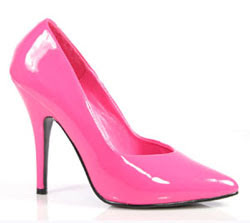 Okay, so these are actually more like stilettos than pumps, but I wanted to stick with the "P" alliteration. 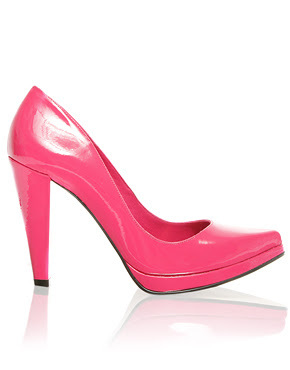 Anyway, I've been seeing these pretty, Pepto-pink Christian Louboutin peep-toe heels everywhere. And by "everywhere," I mean on the feet of people far more wealthy and renown than me. But you can't blame a girl for dreaming. 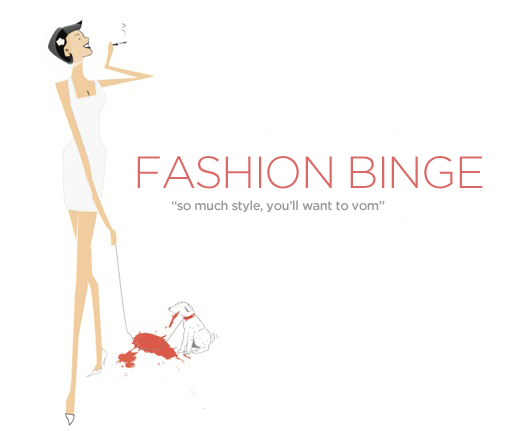 When I picture my ultimate, actualized self, I'm wearing these. These five-inch heels, much like commandeering a commercial airplane, are a great idea in theory. Let's just say there's a reason these go up to size 16. Rad color though. Slightly more appropriate for church. 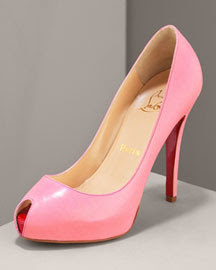 + Also: check out Because I'm Addicted's news byte on Christian Louboutin's red-sole trademark. He's got the "sole patent" on the red sole. Harrrrr... terrible. I know. Oh...mah...gawd! Those pepto pink pumps are so...I can feel a lump forming in my throat. I want. 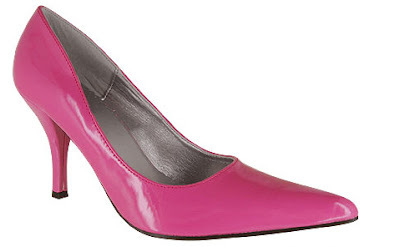 I will be looking out for a knock-off, as I trashed my favorite pink pumps last spring while running (trashed) through a crumbling parking lot.